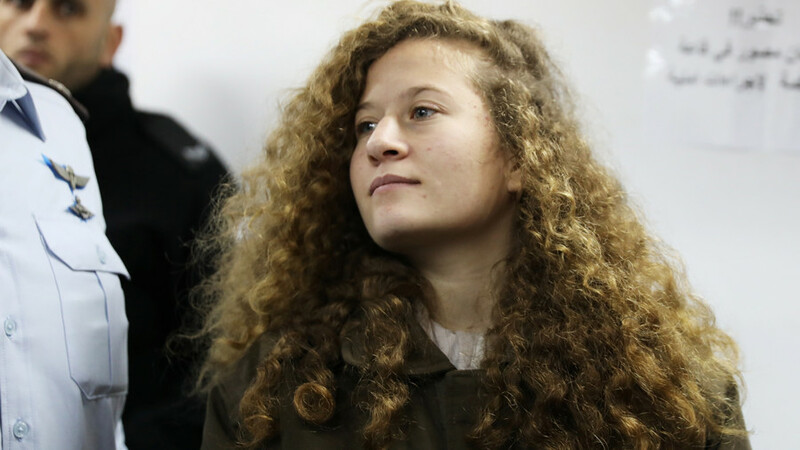 Palestinian teenager Ahed Tamimi will serve eight months in prison for slapping an Israeli Defence Force soldier. The 17 year old reached a plea bargain Wednesday after serving three months in detention. 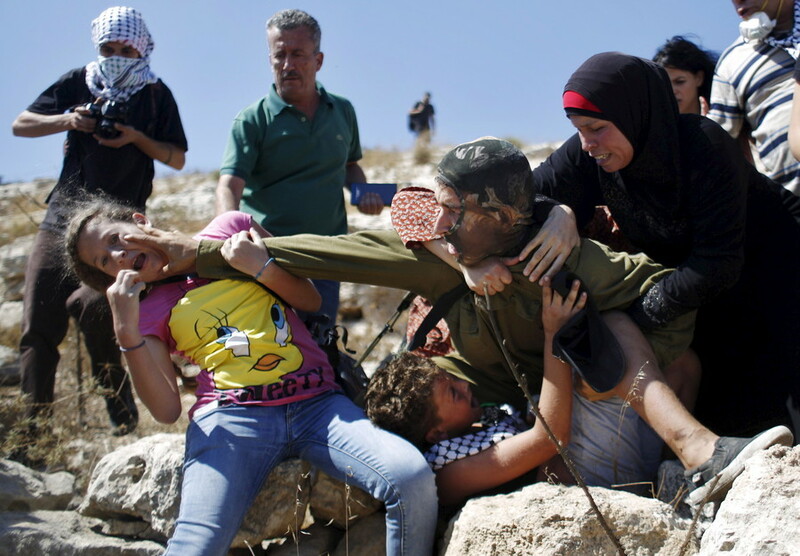 Tamimi was arrested on December 19 for assaulting an Israeli soldier after troops shot her 15-year-old cousin Mohammad Tamimi in the head at close range with a rubber bullet. Footage of the confrontation went viral and the teenager’s subsequent arrest and detention has garnered international attention, with many seeing her as the poster child for Palestinian resistance against Israeli occupation. Tamimi’s trial in military court began on February 13. 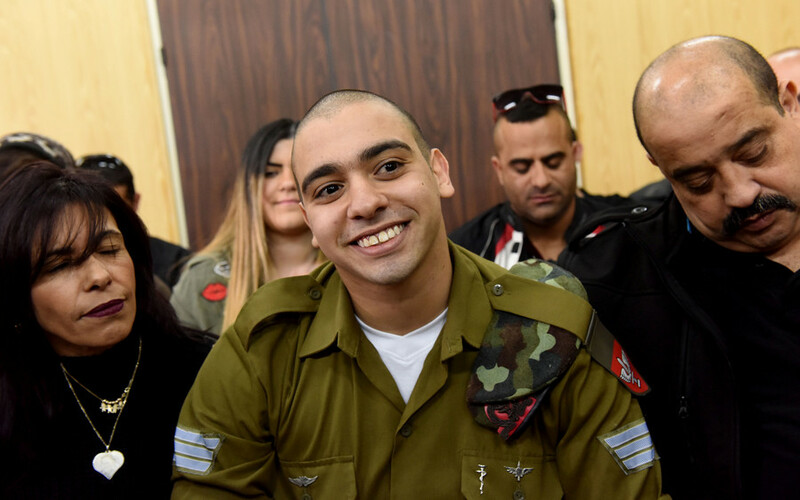 The Military Court of Appeal rejected a request to have the hearing in public, which Tamimi’s attorney said would deprive her of a fair trial. As part of the plea bargain, Tamimi will plead guilty to four counts of assault, Haaretz reports. She faced 12 charges, including assault and incitement, and could have been sentenced to 10 years in prison. 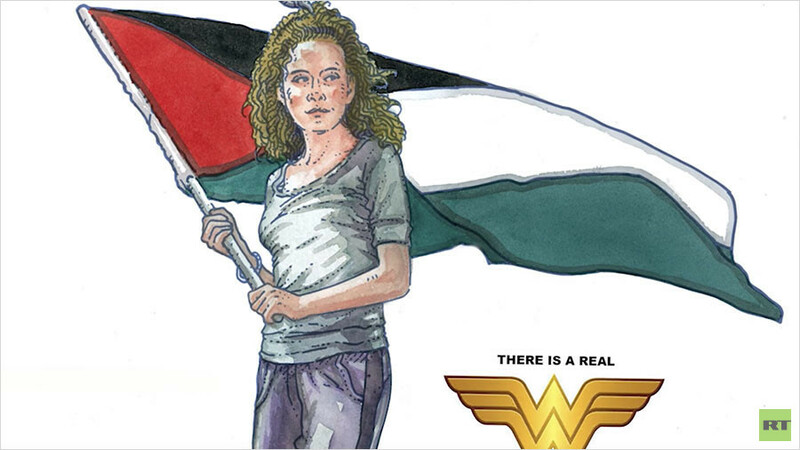 The Tamimi family have long been prominent Palestinian activists. They live in Nabi Saleh in the West Bank, and take part in weekly demonstrations against the expansion of the nearby Israeli settlement, Halamish. 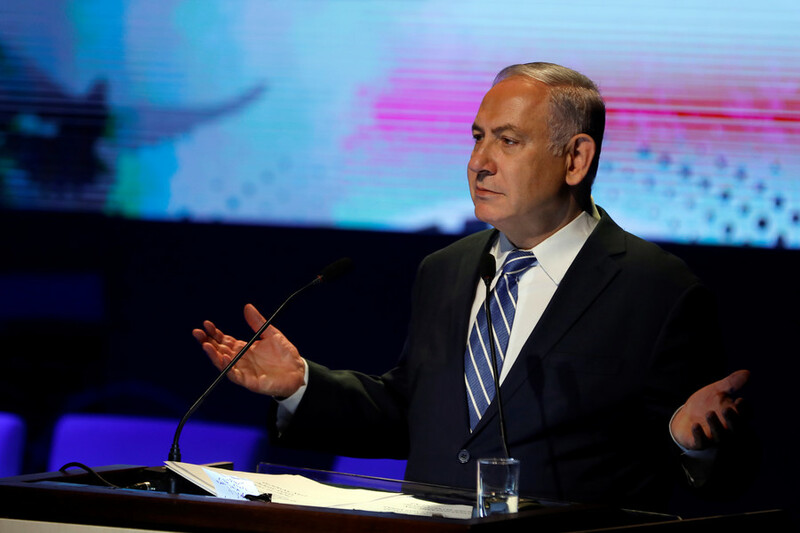 Israel has gradually taken more land and water resources for the settlement, which is deemed illegal by the international community. Since Tamimi’s arrest, a number of her family members, including her recently-shot cousin, her mother and her father have been arrested. 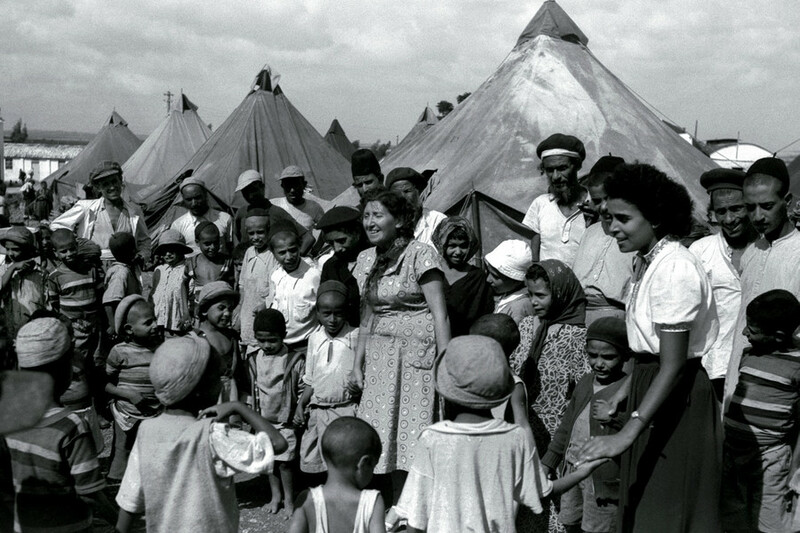 Will Israel’s ‘deceit & coercion’ of North African Jews be revealed in state papers?